Convenience, security and efficiency are key attributes when someone parks a vehicle in a public parking lot. Reducing driver frustration, through technology-driven parking guidance and space administration solutions driven by accurate and advanced GPS sensor technology, dramatically simplifies the parking experience. Robust and easy to use Entry and Exit units will keep your parking areas secure and improve traffic flows. RFID/AVI/Mag-stripe/barcode compatible for identification and payment. 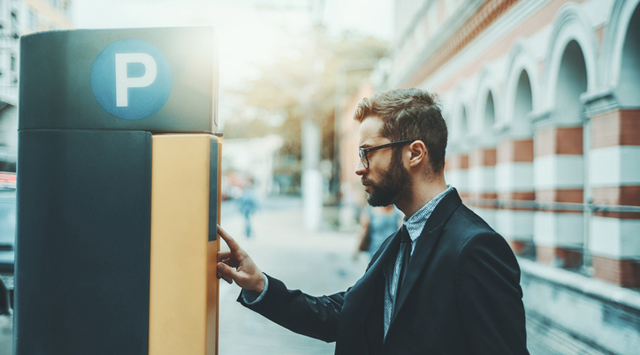 AVPM®'s Automatic Pay Stations read and decode barcoded tickets, validations while processing payments for parkers without the aid of a cashier.